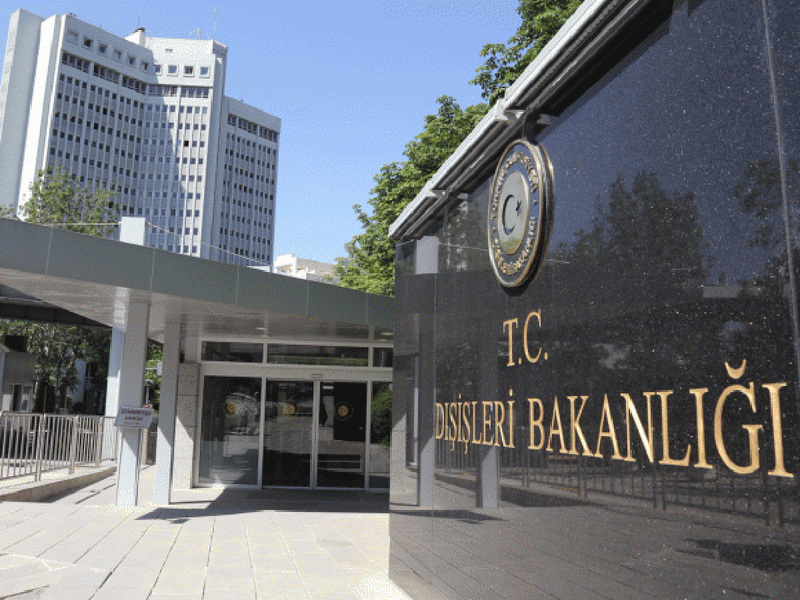 The first conference on mediation of member states of the Organization of Islamic Cooperation (OIC) will be held in Istanbul, the Turkish Foreign Ministry told Trend on November 17. The ministry said that the conference, titled “Surge in Mediation –The Role of the OIC”, will be held on November 21, 2017. Regional issues are expected to be discussed during the conference, according to the ministry.